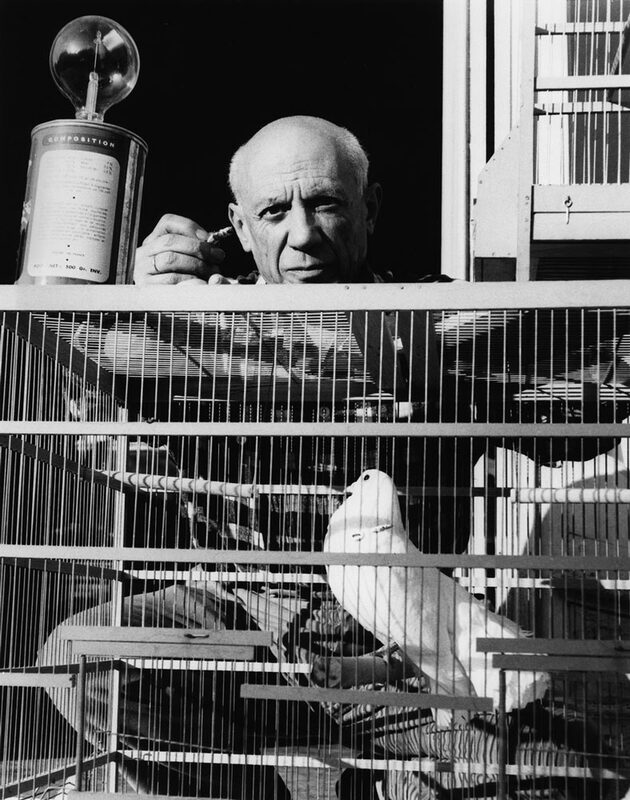 It was in 1953 — I was 19 years old — when I made my first photographs of Picasso. 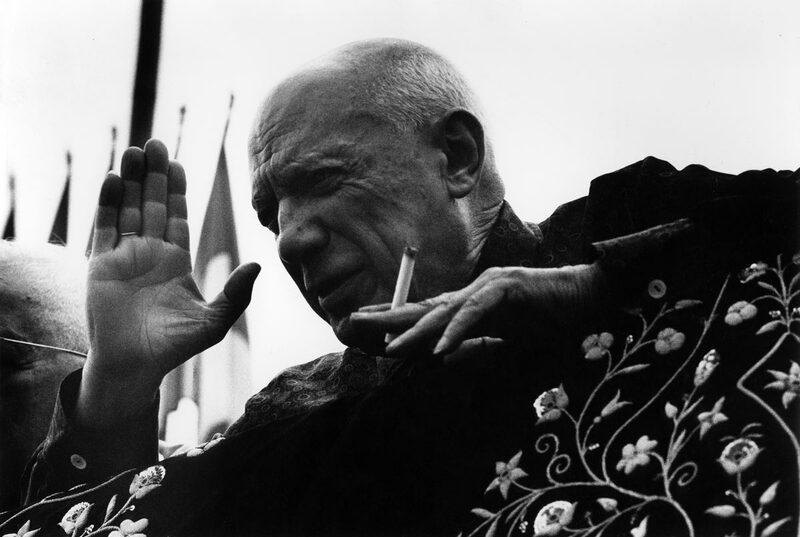 I was watching a bullfight in the Arles Arena, and I discovered Picasso when a matador dedicated his bull’s death to him. 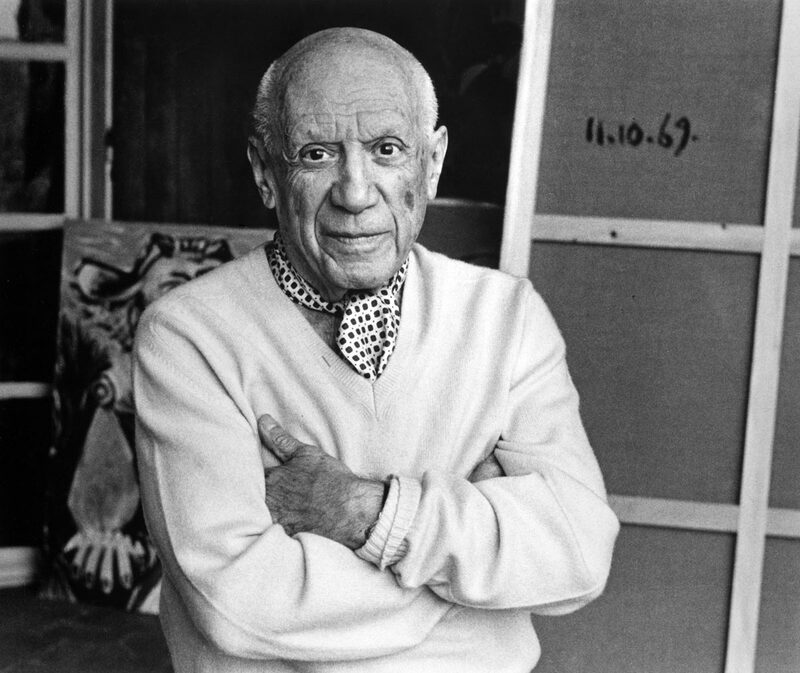 I ran quickly to the exit of the grandstand to photograph him… Thus began our friendship. 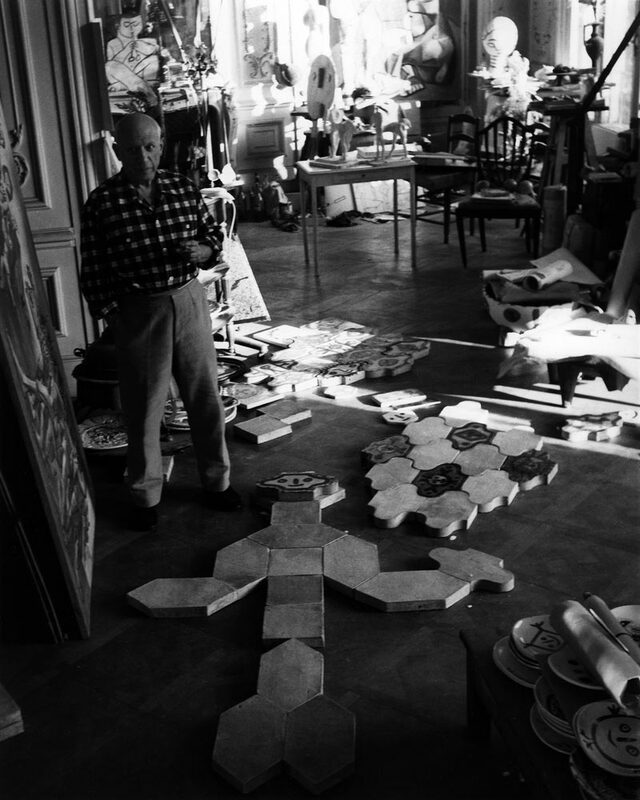 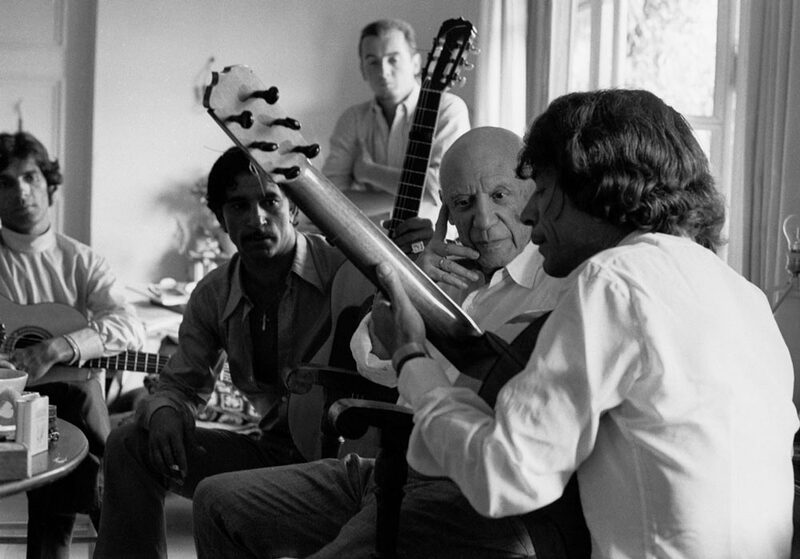 (…) Until I saw Picasso…I lived in the most perfect solitude and did my work without thinking of anything beyond that. 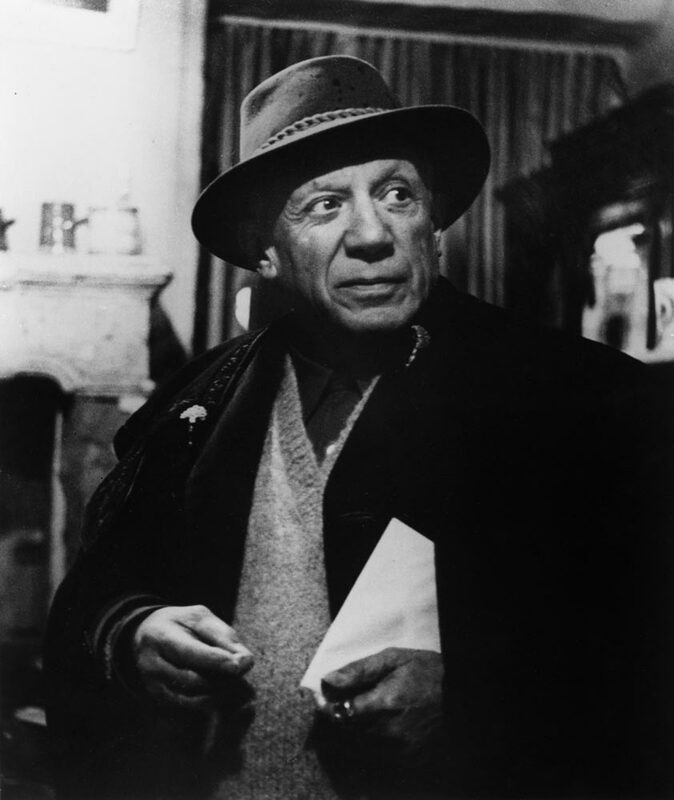 After seeing Picasso and being received by him in Cannes when he repeated: “I’ve never seen anything like it, I’ve never seen anything like it”, I thought, or rather I let myself be convinced that despite my 21 years the time had perhaps come to begin showing my work. 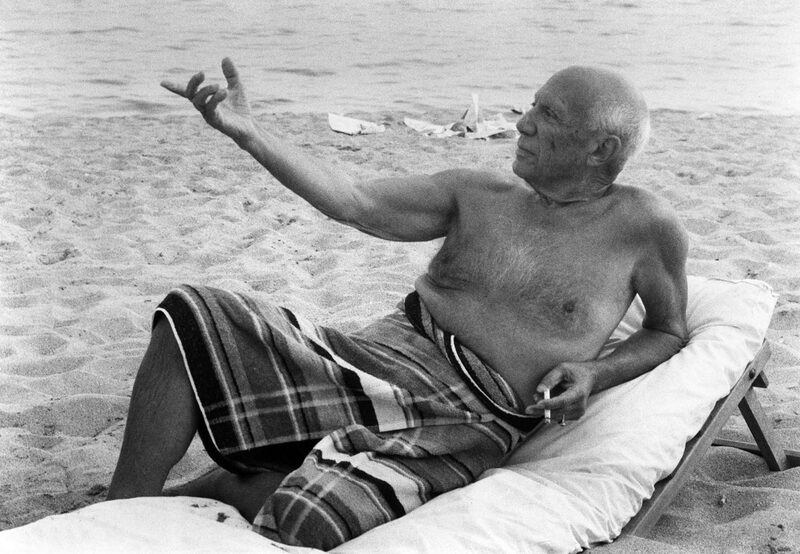 Lucien Clergue frequented Pablo Picasso for twenty years, being received on numerous occasions at his villa the California, in Cannes and at Notre-Dame-de-Vie in Mougins where he made his last portrait of the artist in 1971, two years before his death. 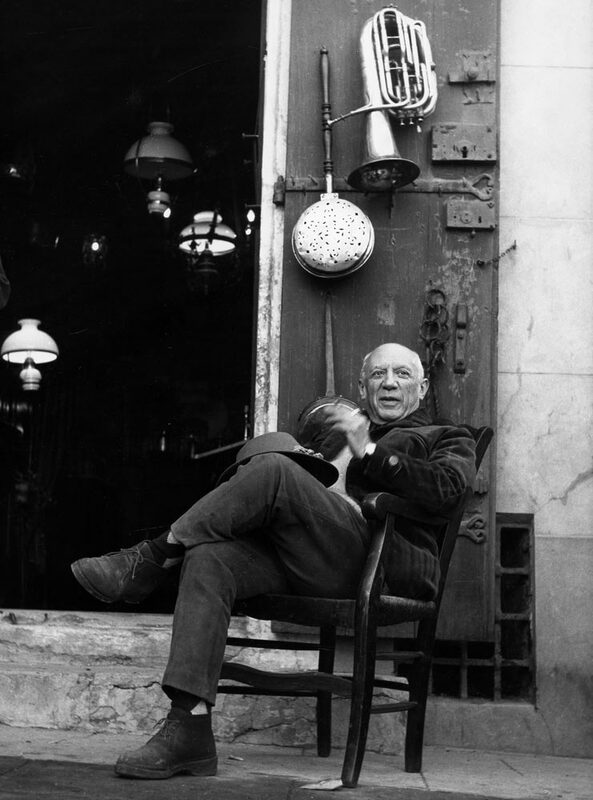 Picasso, enthusiastic about Clergue’s images of dead animals and the circus children, considered him to be a greater photographer than Henri Cartier Bresson, and complimented him by saying: Clergue’s photographs are the good Lord’s sketch books! 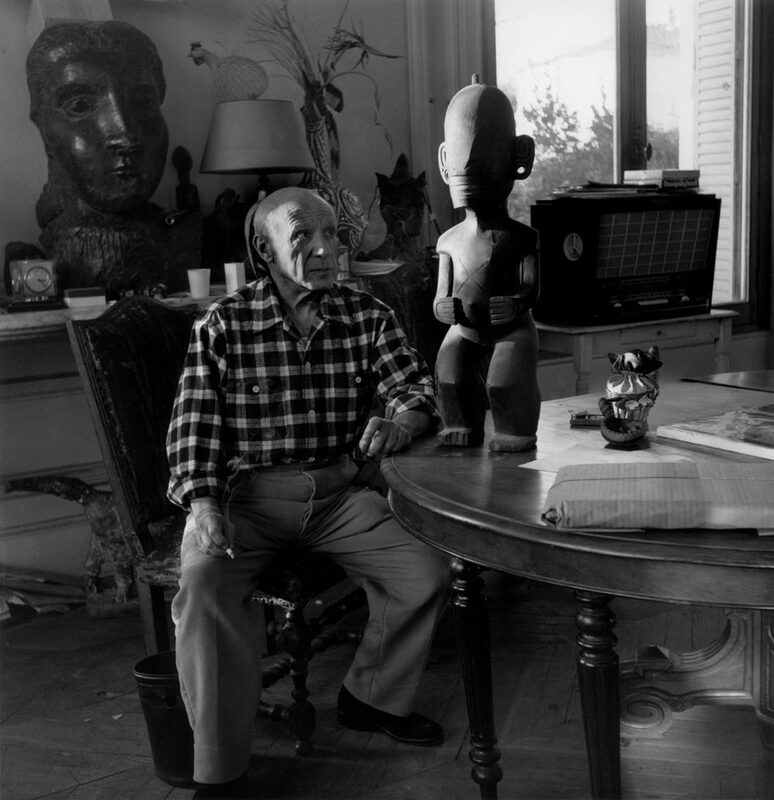 Or again was quoted in one of Cocteau’s lettres to Clergue, dated 1956: Picasso told me… his complete admiration for your series ‘Stomachs’. 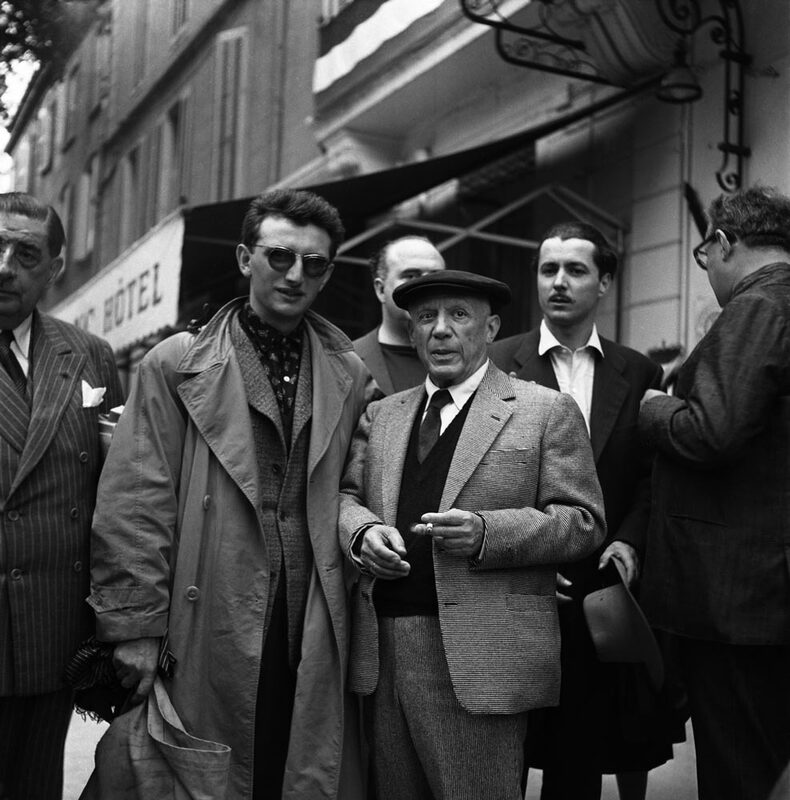 “You could, he said, sign Renoir”. 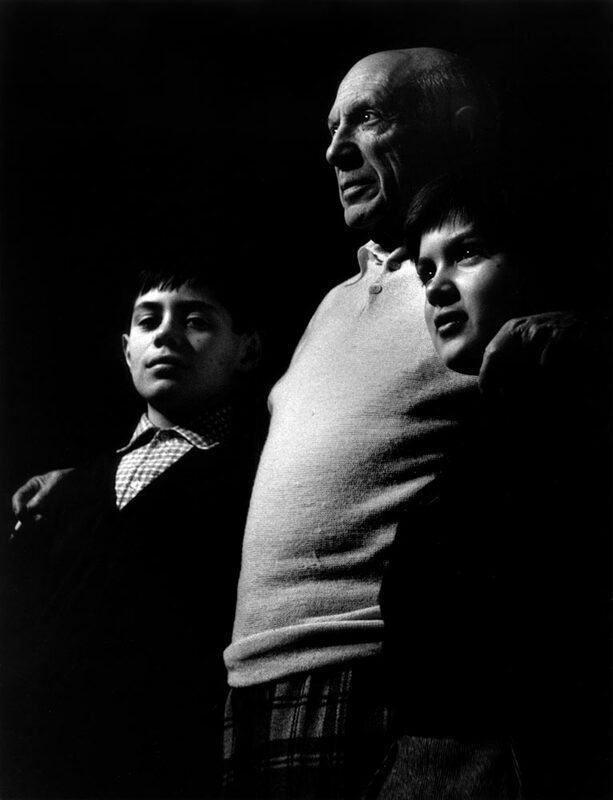 Thanks to Picasso, the young photographer was able to meet not only Jean Cocteau, but also the historian and art collector Douglas Cooper, who opened up his extraordinary collection of books and artworks to the young man, avid for visual stimulation. 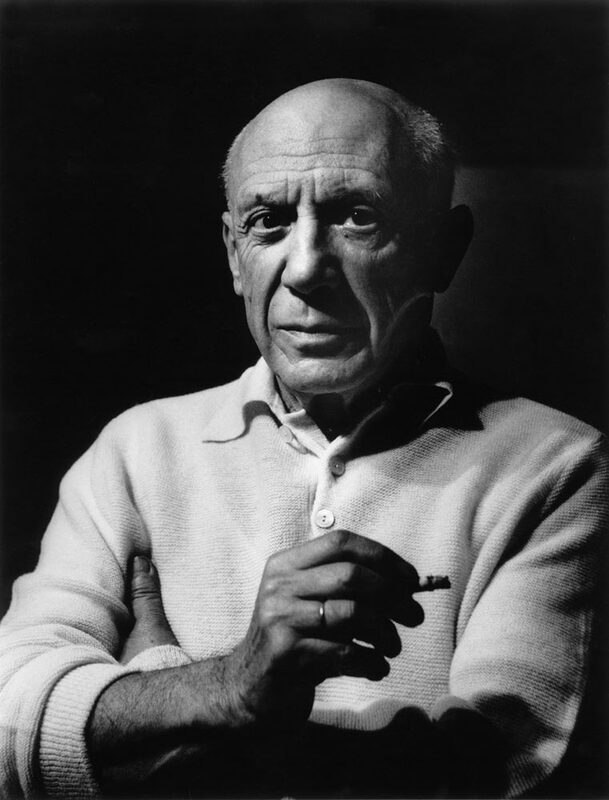 Picasso’s generosity to Clergue and his admiration for the work of the budding photographer resulted in many collaborations, notably Picasso’s illustration for the cover of “Corps mémorable” in 1957, where Clergue’s images accompanied Paul Eluard’s poems; or again, the poster for Clergue’s first exhibition in Cologne in 1958 and then the cover for the book “Poesie der Photographie” in 1960.